此文作者:Fenng, 位于 Review 分类 标签: Greenplum on 2010/07/08 . 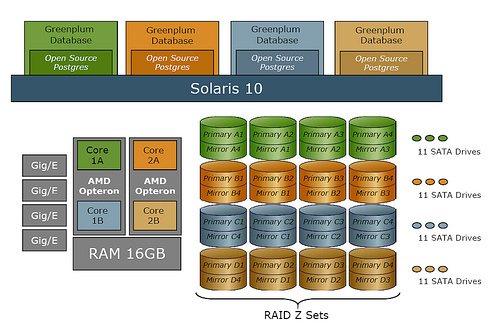 此文作者:Fenng, 位于 Database 分类 标签: Greenplum, InfoBright, MySQL, Sphinx on 2009/09/13 . 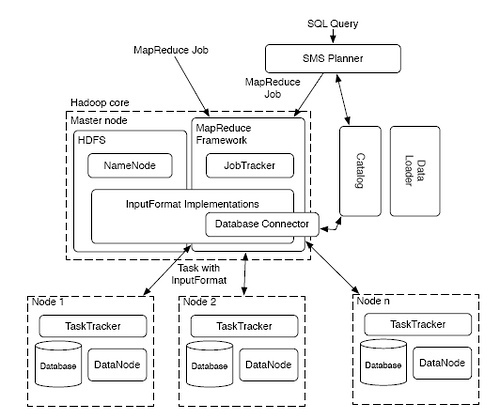 此文作者:Fenng, 位于 Database 分类 标签: Greenplum, Hadoop on 2009/08/25 . 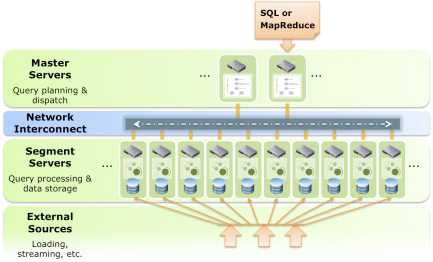 此文作者:Fenng, 位于 Database 分类 标签: Greenplum, Mapreduce on 2009/02/10 .